Yesterday was National Chicken Wing Day. 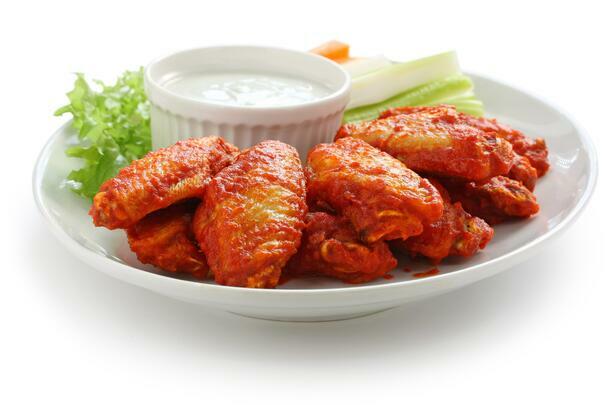 Did you know that chicken wings originated in Buffalo, New York in 1964? Chicken wings have since become a popular appetizer for many occasions, from summer cookouts to game time get togethers. This hasn’t always been the case, however. Over the past century, the popularity of chicken has increased tremendously, and much of that can be attributed to the use of antibiotics to promote growth and prevent illness. Chickens are no longer pricey farm commodities only sought after for their eggs; they are now dominant within the meat industry. What do chicken wings have to do with what we do here at Trilogy? Over the past 10 years, there has been a huge push for “hormone-free” and “raised without antibiotics” meat and dairy products, including chicken. This push seems to stem from the antibiotic resistance that is found with current drugs being used today and how that translates to human health. Currently, the FDA only has a strategy in place to handle antimicrobial resistance in the industry. 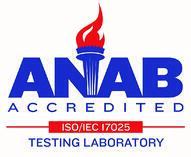 Analytical testing will take the forefront to police upcoming policies. Looking to find further information pertaining to chicken sampling and antibiotic testing? Here at Trilogy, we have over 40 antibiotics validated within our portfolio. 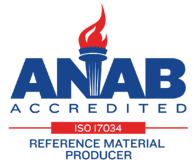 We offer individual antibiotic testing as well as an analytical screen which includes all the compounds we offer. View the list of antibiotics we currently test for, or contact us to set up a customized antibiotic risk management plan.